Below you will find a tutorial explaining about serial numbers in barcode X. Open up the Barcode X software. Navigate to the number tab (2nd one along on the top of the 2 tab rows). Serial numbers have various components, here we explain the various parts to a number. Please note this is only an example, your code will be made up differently. If a "JS" appears before the beginning of each serial number, you enter JS in the prefix field. If the serial numbers go from 1 to 199, enter 1 in the start field. If ?AB? appears at the end of each serial number, you enter AB in the suffix field. If the serial numbers go from 1 to 199, enter 199 in the end field. inc. the prefix and suffix. 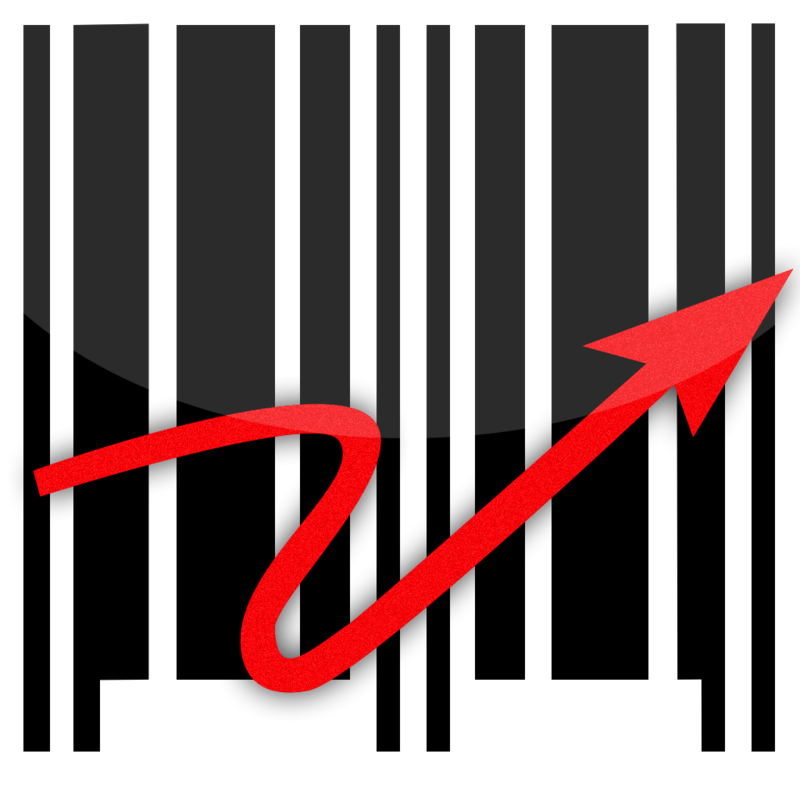 Some barcodes will not allow you to alter this length as they have fixed lengths, others will. 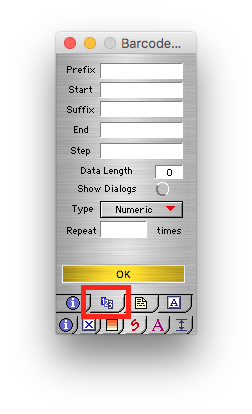 If a serial number size is less than the data length, it will automatically insert leading zeros to maintain the length. and what you want it to be called. by clicking on the red dot or cross and it will automatically save to your default place. popup a menu to choose whether an item in a serial number is numeric only or alphanumeric. 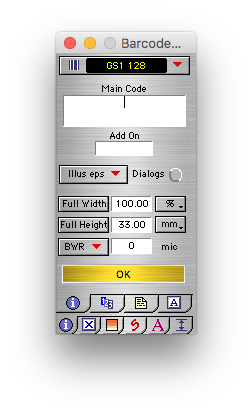 The final box on this layer is only relevant when you are wishing to print serial numbers directly from within the application. where the number may only need to increase every 20 labels.